Slimehead is not a word you would expect to find on the menu of a fancy restaurant. Like dolphin*, toothfish*, goosefish*, mudbug*, hog*, and gizzard fish*, slimeheads have undergone a bit re-branding over the last few decades to make their name as palatable as their fillets. 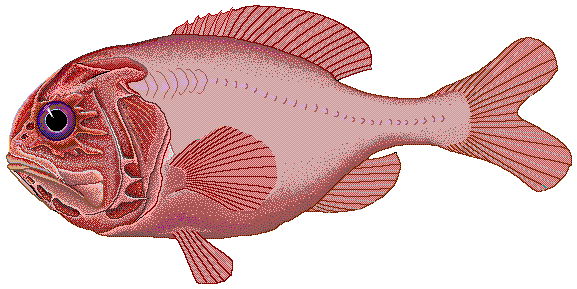 Enter the Orange Roughy, a dull, uninspired name that captures nothing of the grandeur of Hoplostethus atlanticus and ignores the defining characteristic of these deep-sea fishes. What does Orange Roughy mean to you? Well, it’s probably orange, and I guess roughy means it might be rough, or something. The name is pretty uninformative. But slimehead! Slimehead tells you quite a bit about this creature, and leads to some interesting ecological questions. Why is it’s head covered in slime? What does the slime do? How is the slime contained in its head? 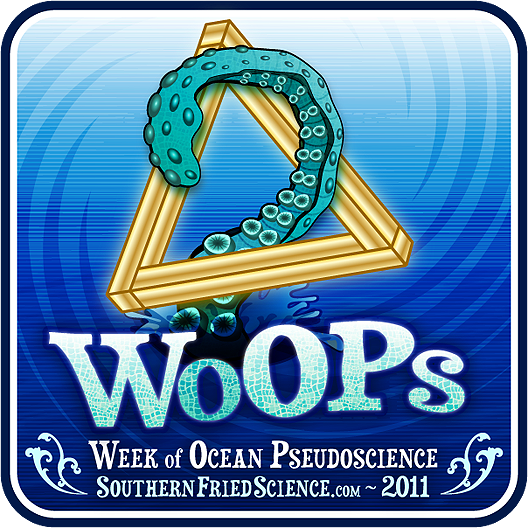 This post was originally published on September 6, 2010 as a part of our first Week of Ocean Pseudoscience. Enjoy! Wandering through the grocery store the other day, I noticed something strange in the fish bin. Now, in general I’m pretty conscious of where my fish comes from, how it was caught, whether the fishery as a whole or the specific population is sustainable. I pay attention to those details and I can usually tell when a company’s branding is legitimate and when it’s just greenwashing. Imagine my shock when I found a packet of Orange Roughy, sold by the Full Circle brand, and marketed as sustainable.